Recovering from career-threatening injury and surgery, James Stewart is officially out for the 2010 Supercross season. James now, spending more time at home than ever, is testing his familys patience. 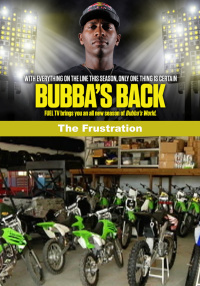 James Bubba Stewart jets out to California for filming and photo shoots. James Stewart is back on his bike and is on a mission to ride in the last half of the Outdoor National Races. Little brother Malcolm has moved into the new house without invitation. James Stewart is back on his bike. A power outage forces James to get a bit too comfortable with his family at the mansion. 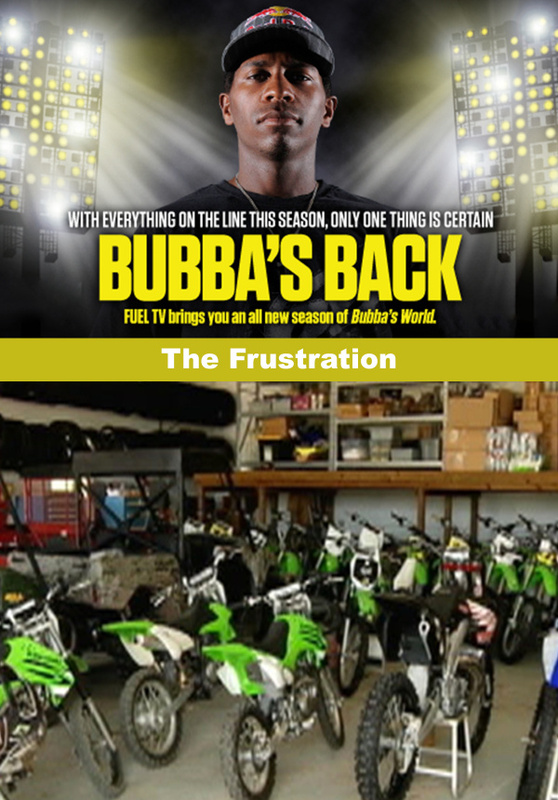 James Stewart returns from California to resume training at the Compound. A visiting family interferes with his focus, but James takes time to give the visitors some words of wisdom. James Stewart and crew begin testing of the motorcycle to prepare for the next Outdoor Race. James has a catalog shoot with his little brother Malcolm Stewart. James Stewart and entourage head to New York where James races in the first Outdoor National race in 2010. The James Stewart racing camp is in full-swing. James has finally returned to the Outdoor Nationals races at Unadilla in New Berlin, NY. Its been eight months, but James has finally finally returned. 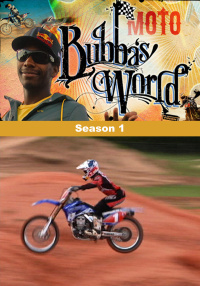 Recovering from career-threatening injury and surgery, James Stewart is officially out for the 2010 Supercross season. James now, spending more time at home than ever, is testing his familys patience. The family takes a break from their sons meddling and heads to California without him leaving James home alone and stewing in his own world of frustration.